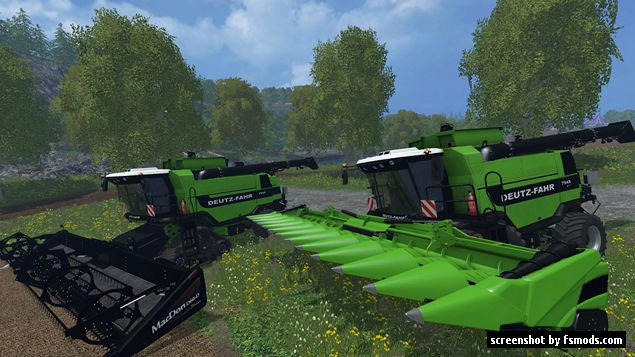 This converted combine from farming simulator 2013 to farming simulator 2015. Original made by Giant Software converted by SIID. Very nice, decent sized combine for more effective field work. - Added a speedometer, tachometer, indicator of the tank, fuel capacity indicator. This is pack. Unpack it to your mod folder.